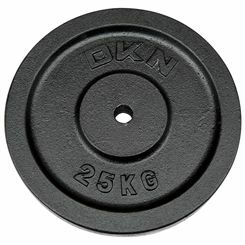 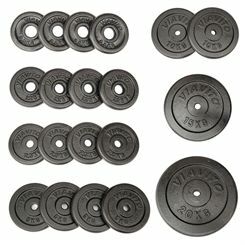 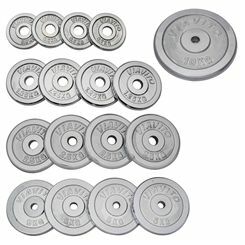 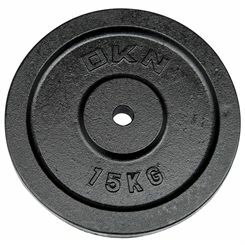 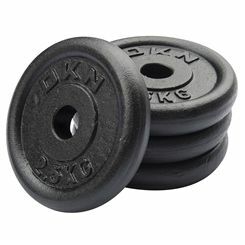 Standard barbell plates feature 1-inch hole, which is smaller than the Olympic ones. 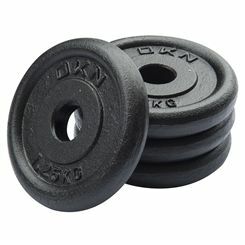 They are also made of cast iron. 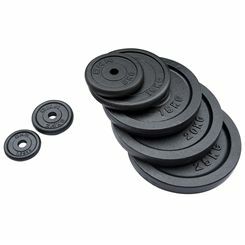 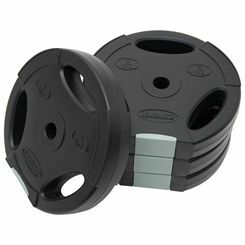 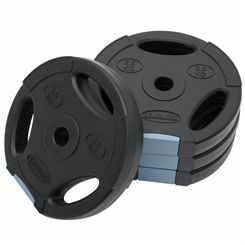 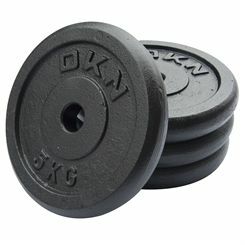 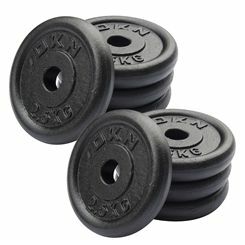 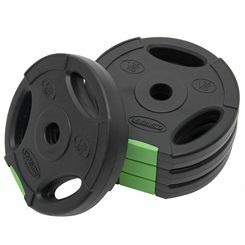 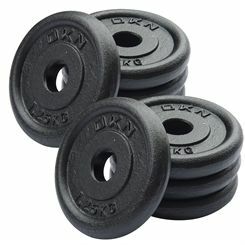 They come in an array of weights to adjust the barbell weight and the training intensity to the user’s needs. 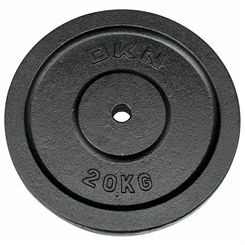 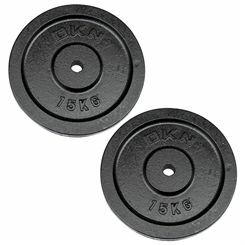 The plates also differ in diameter, so the heavier plate is the larger the diameter is.